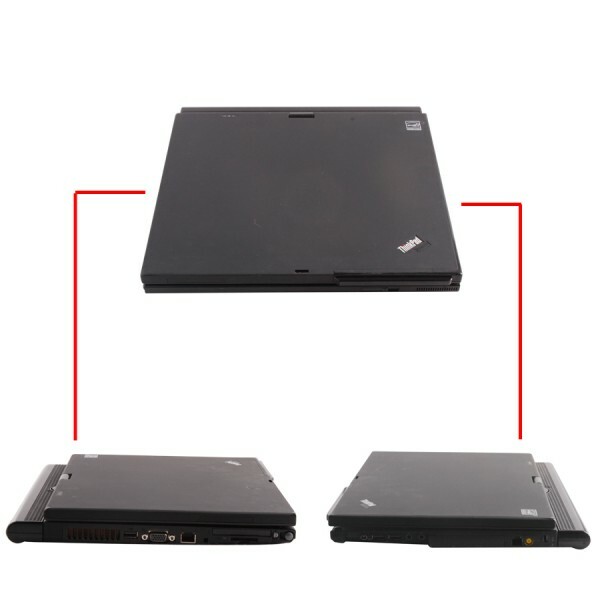 This laptop is especially for BMW ICOM. 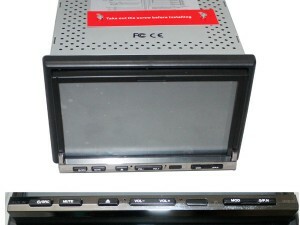 Some customer have trouble on installing BMW ICOM software, you can buy BMW ICOM plus this computer,we can install software for you ready to use. 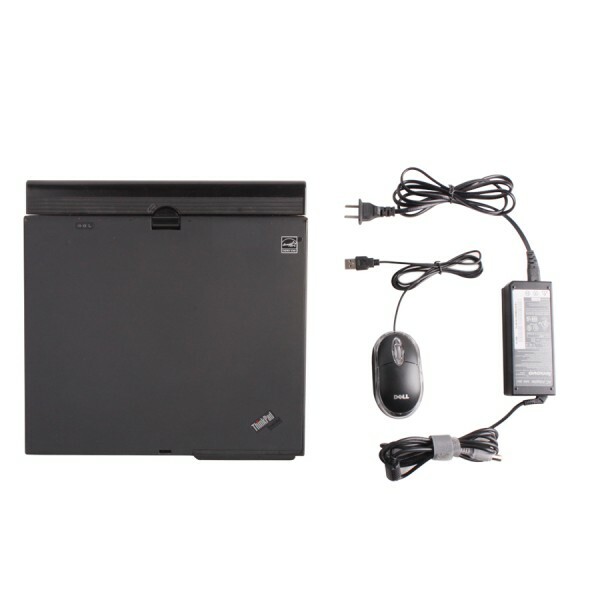 This laptop especially for those customer who have trouble on installing BMW ICOM software. 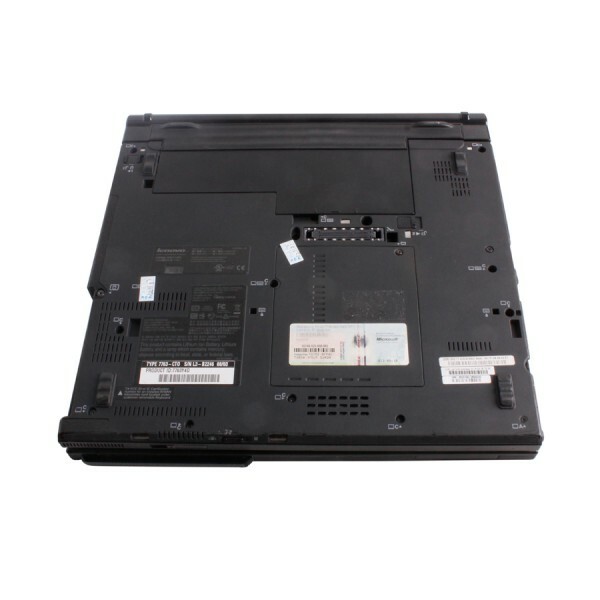 If you buy this laptop with bmw icom and hdd, we can installing software for you before shipping. 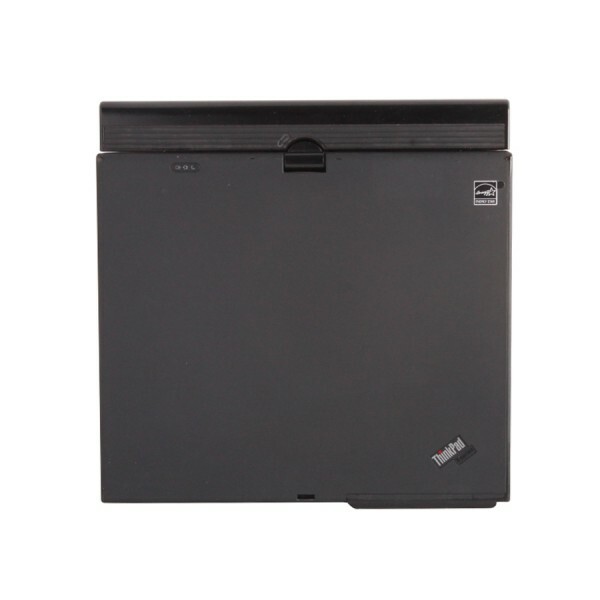 Attention: Package not include hdd.